With a population of over 190 million, Nigeria is the most populous country in Africa and the seventh most populous country in the world. One of the fastest growing economies in the world, petroleum and oil resources play a large role in Nigerian economic prospects. However, the security situation in many areas of the country has deteriorated in recent years, and violence and displacement have taken their toll on people’s health. MSF has been responding to disease outbreaks and emergency health needs in Nigeria since 1971, focusing on maternal and paediatric healthcare throughout the country. Since May 2013, a violent insurrection by armed groups has forced hundreds of thousands of people to flee their homes in northeast Nigeria. 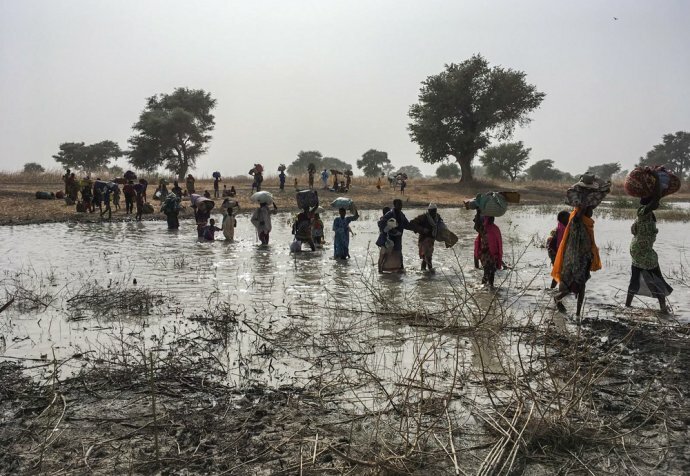 As such, a humanitarian crisis is raging in the Lake Chad region. Vast numbers of people have been caught up in the conflict, and their access to medical services has been greatly reduced. Access to areas held by armed opposition groups, or contested by the two sides, has been restricted, and little is known about the needs of people in these locations. According to the United Nations, more than 1.7 million people are internally displaced in the northeast of Nigeria. 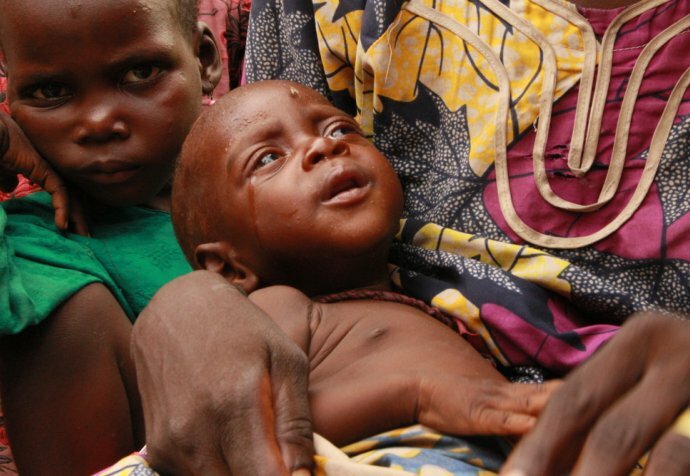 Thousands have been killed in conflict, and many more by malnutrition, measles and malaria. People are unable to farm or sell their goods and mass displacement has resulted in catastrophic living conditions. In some enclaves controlled by the military, people are unable to farm or fish due to restrictions on their movements, making them heavily dependent on humanitarian assistance. Despite the insecurity and challenges in accessing many areas, we have teams in Borno and Yobe providing healthcare and responding to emergencies in fixed and mobile facilities. Our staff manage mental health activities, monitor food, water and shelter needs, and respond to disease outbreaks. MSF conducts monitoring for epidemic-prone diseases such as meningitis, measles, cholera and Lassa fever. We run mass vaccination campaigns across the country and our teams also provide seasonal malaria chemoprevention. People are gathered, isolated and cut off in a half-destroyed town, and are totally dependent on external assistance, which is cruelly lacking. If we don’t manage quickly to provide them with food, water and urgent medical supplies, malnutrition and disease will continue to wreak havoc. 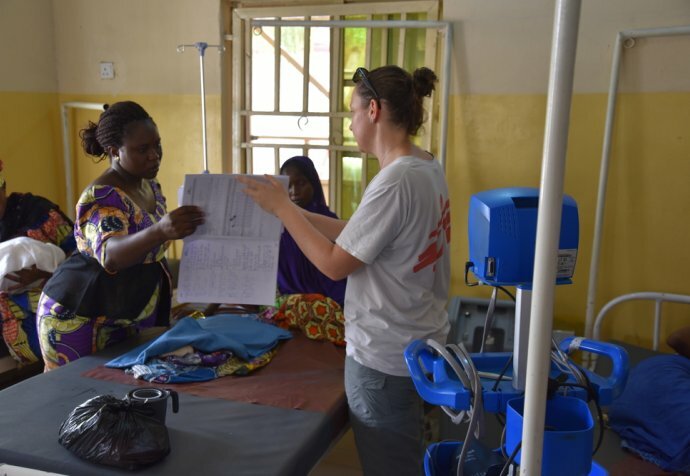 Another MSF staff help run maternity and neonatal departments and support basic obstetrics in health centres to reduce complications during pregnancy. MSF supports a reconstructive surgery project in the Noma Children’s Hospital in Sokoto for patients with Noma disease and other conditions. As well as surgery, the team provides pre- and post-operative care and mental health support and active case finding in the region. We run a program for victims of sexual and gender-based violence in Rivers state, organising outreach and community-based awareness activities in schools, police stations and through media. The project also includes preventive treatment for sexually transmitted infections, emergency contraception, counselling and psychosocial support.